Credit: AmbroYour skin is the largest organ on your body and is constantly exposed to the elements. Everyone always wants beautiful skin and a clear complexion, but getting beautiful skin can be tricky. There are numerous products and harsh chemicals that claim to create clear skin and treat blemishes, but the best way to have beautiful skin is to use natural remedies that will not further harm and/or damage your skin. This article contains twenty all-natural tips for beautiful skin from your head to your toes. As an alternative to the harsh chemicals typically found in the cleansers and toners sold at drugstores and department stores, you can make an all natural toner using Apple Cider Vinegar. To make the naural toner, mix about 2 to 3 cups of distilled water with 1/2 cup of raw organic unfiltered Apple Cider Vinegar, such as Bragg's Apple Cider Vinegar. Use the Apple Cider Vinegar mixture as your cleanser and toner for beautiful, clear skin naturally. 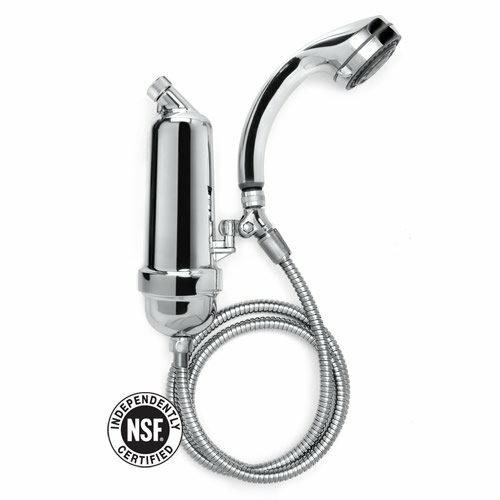 A natural way to pre­vent and elim­i­nate black­heads, not to mention dry skin, is to drink at least 1/2 gal­lon of water everyday. In order to get soft, supple skin all over your body as well as healthy hair, fil­ter your shower and sink water to prevent chlo­rine and harsh chem­i­cals from damaging your skin and hair. Apply a natural moisturizer every night and in the morning before apply­ing makeup and you will have a beau­ti­fully mois­tur­ized and glow­ing com­plex­ion. You can probably find some natural moisturizers in your kitchen! Examples of natural moisturizers include honey, avocados, buttermilk, olive oil, and butter. Keep your skin clear and pre­vent acne with a sugar scrub--which will also keep your skin soft and smooth. You can make a simple and organic sugar scrub by mixing organic cane sugar with your own natural face and/or body wash in the palm of your hand. Rub the scrub all over your skin and rinse. The glycolic acid from the sugar will fight acne while the coarseness from the sugar crystals will scrub away dead skin. Regular exfoliation will keep your skin soft and clear. If you need to get rid of a pim­ple quickly, apply 100% tea tree oil directly onto the pim­ple every few hours and treat the pimple with Vit­a­min E oil about 1 hour before going to sleep. While using sugar as a scrub will help fight acne, eating sugar can actually cause breakouts. So avoid sugar and instead use raw honey, stevia, or xylitol as sweeteners. In order to lighten dark spots and acne marks naturally simply apply fresh squeezed lemon juice or organic grass-fed yogurt to your entire face and neck. Leave the lemon juice or yogurt on your face for 10 minutes and then rinse it off. Your skin will be lighter and brighter. For a glowing complexion, apply a few drops of olive oil, coconut oil, or jojoba oil to where you would usually apply a highlighter or bronzer (the tops of your cheek­bones and your brow­bones). 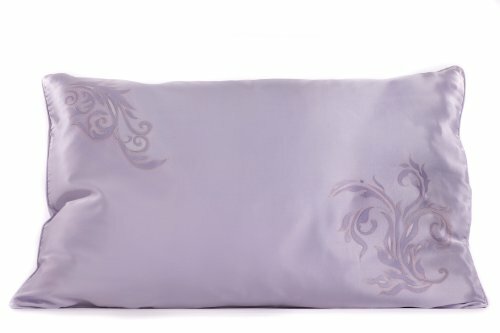 To prevent wrinkles and aging, sleep on silk pil­low­cases which will prevent wrinkles and “sleep face” as well as pre­vent hair damage/breakage. Take Vit­a­min C supplements in order to prevent aging and help your body pro­duce col­la­gen for beautiful and resilient skin. In order to keep your skin smooth and supple from the inside out, take fish oil supplements and increase your intake of fish with fatty acids (Omega-3s). You can prevent under-eye circles and keep your complexion clear by eating 1 Cup of leafy greens (spinach, collards, kale, etc...) daily. Consuming leafy greens either steamed, juiced, or blended is best for digestion. Reduce cellulite by using a coffee scrub. Simply massage coffee grinds into all areas that are prone to cellulite (thighs, buttocks, etc...) and be sure to rinse the coffee grinds off well. The coffee scrub will temporarily smooth out your cellulite. 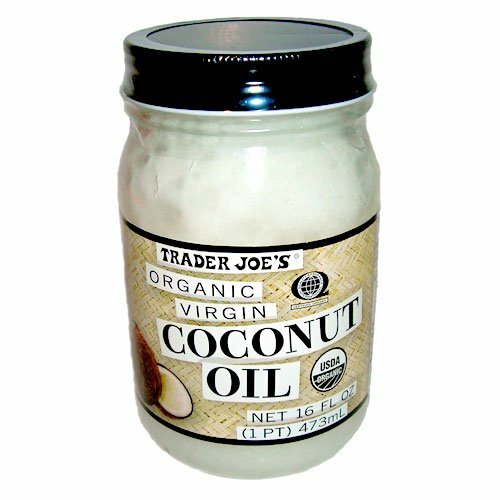 Use weekly hot oil treatments (such as olive oil or coconut oil) on your scalp and hair in order to prevent dandruff and make your scalp flake free. The hot oil treatments will also help your hair grow and prevent breakage. If you have red or itchy skin, grind organic oat­meal into a fine flour and add it to your bath water. This sooth­ing, anti-inflammatory soak will reduce redness and itchiness. You can also apply the oatmeal water to a washcloth to apply to your face. 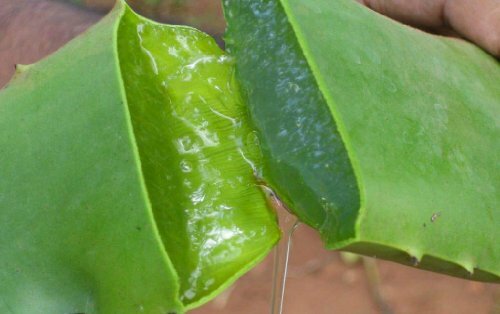 To fight scars and reduce red marks, rub aloe vera directly from the plant on the scar and/or red mark in order to help it disappear over time. If are particularly inactive and sit at a desk all day, you are at a greater risk for bloating, puffiness, acne, cellulite, and loss of muscle tone due to pore circulation. This can all have an aging effect on your skin. In order to prevent the negative side effects caused by poor circulation, invigorate your circulation by taking a daily walk, having a regular massage, stretching regularly, exercising, or jumping rope. These twenty steps are great ways to have beautiful and clear skin naturally. If you don't want to use harsh chemicals and manufactured products, simply follow the twenty simple, easy tips for beautiful, glowing skin and a perfect complexion! These tips will result in beautiful skin all over your body from your face down to your toes!